Rusholme Place is situated in the heart of Manchester, close to the University of Manchester and Manchester Metropolitan University’s All Saints Campus. There are excellent transport links from the property, bus stops right on the doorstep, the train station is close by and the airport is only 30 minutes away. 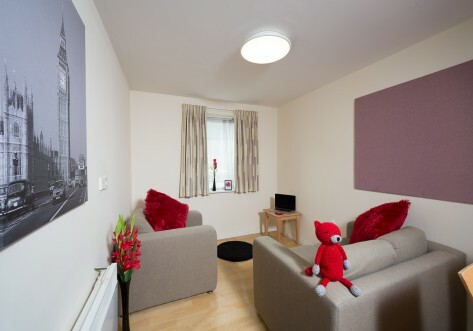 The city centre is only a 15-minute walk away from our accommodation. We are also located moments away from the world famous Curry Mile. See our local attractions section for more details! 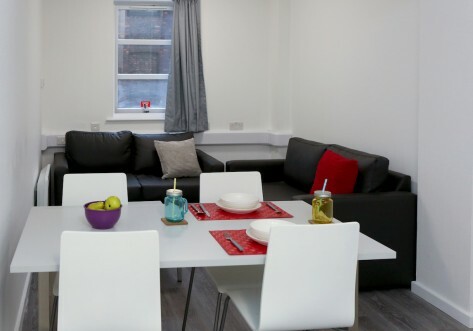 Rusholme Place offers secure accommodation in either completely self-contained, classic or premium apartments that are perfectly suited for student living. There are three to five bedrooms per flat, each en-suite with a shared kitchen and lounge. 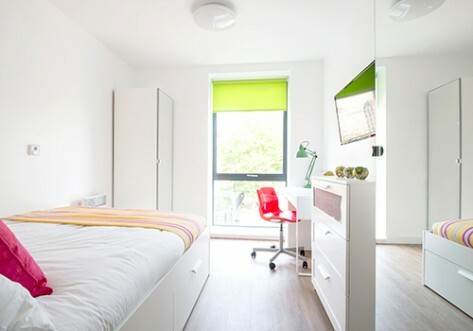 The wide range of accommodation available means that there is something to suit all budgets and we are perfect for students from all years of study. 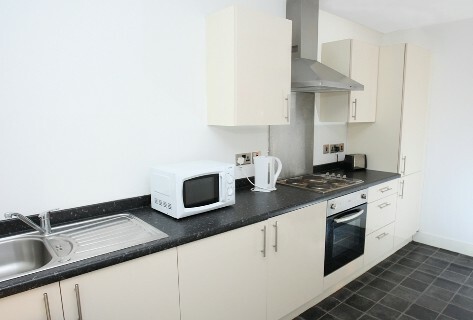 Rusholme Place is conveniently located in the heart of Manchester. Close to public transport, such as buses, trains, tram and airport. Air: Manchester Airport is served by lots of the major airlines and is easily-accessible via a direct train. You’re sure to find a destination that you need.